House of Mutt Blog » House of Mutt @ Lucknam Park. YES! House of Mutt @ Lucknam Park. YES! 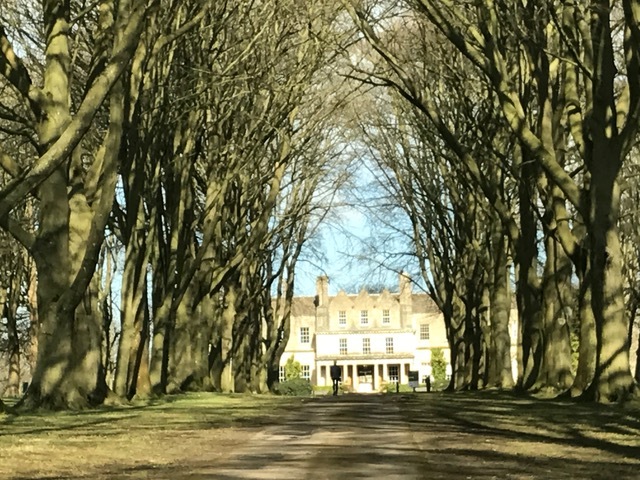 I’m delighted to report that we’ve teamed up with the amazing Lucknam Park near Bath for our House of Mutt @ Lucknam Park Retreats! For now, all that needs to be said is here’s their website Lucknam Park, and here’s our website House of Mutt. Oh, and that one of the activities on offer will be a Cooking Masterclass in the Lucknam Cookery School on how to make Lily’s Kitchen Dog Treats… I can’t wait!